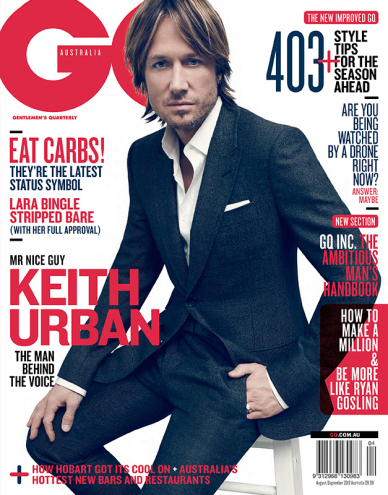 Beau Grealy photographed Keith Urban - country rocker and star coach of reality singing competiotn The Voice - for GQ Australia. 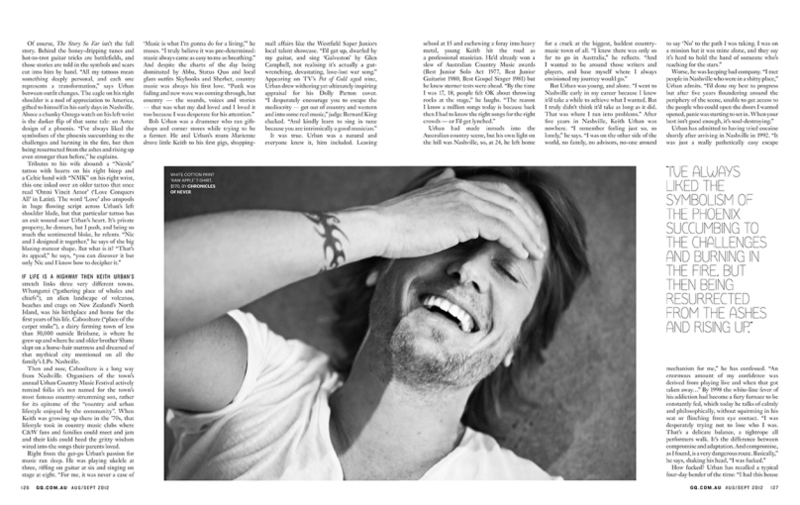 Photography by Beau Grealy. 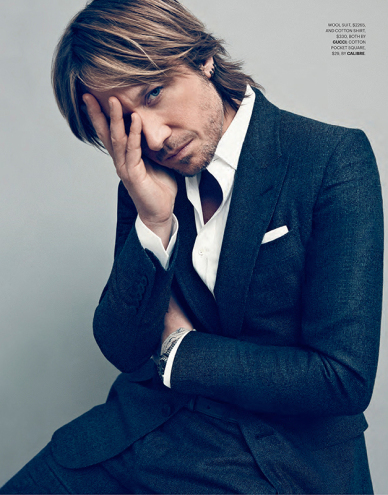 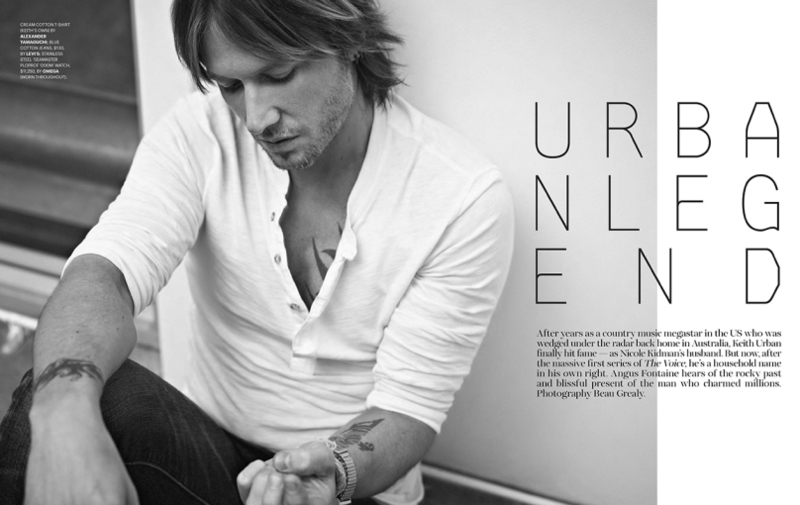 Model: Keith Urban.